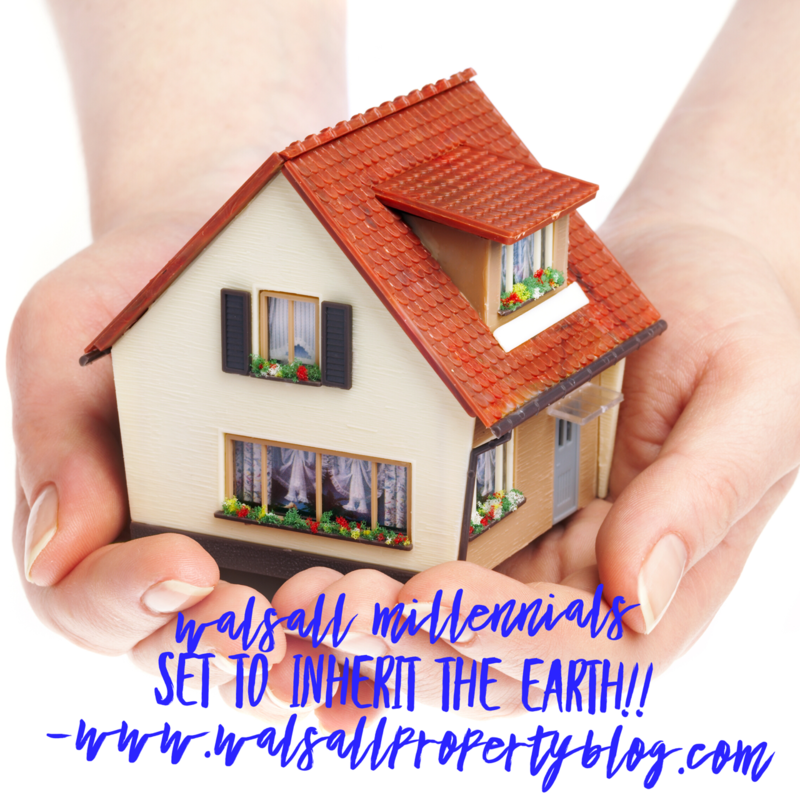 Walsall Millennials set to inherit the Earth!! That got your attention… didn’t it! Last weekend I went to our favourite restaurant in Leamore (North Walsall) with the family. 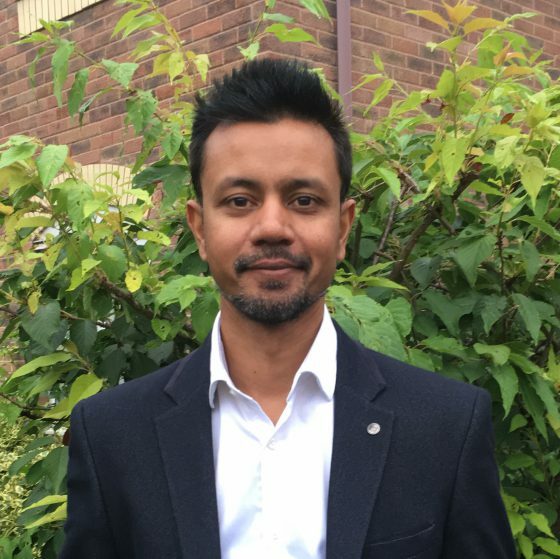 The owner is a client of mine and so, in between the Biryani and Nan Bread naturally, we started talking about our favourite subject… the Walsall property market. He informed me that he was a Millennial which is a term I’m familiar with but then he also told me that I was a Generation X! I had to look this up when I got home as I thought he was teasing me at first. 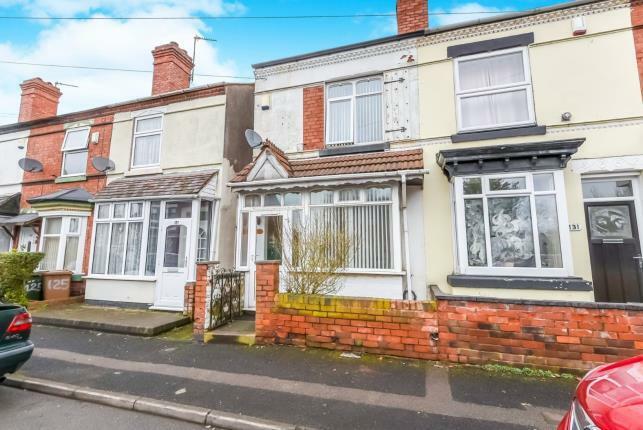 Today’s 3 Bed Semi Buy To Let Deal Yields 5.57%, Alderley Crescent, Walsall, WS3. A three bedroom semi detached house on a prestigious and popular estate in the Coalpool area in Walsall. Since major redevelopment in the area, the area’s profile has now been raised substantially making it a popular choice for rental. 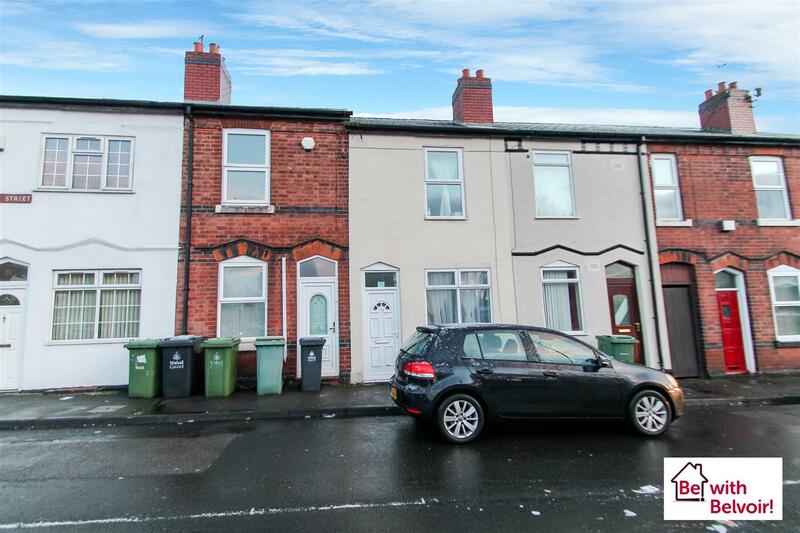 There are plenty of photos to show off the very attractive spec of this property. My personal experience with this estate is that the estate is very popular and highly sought after for rentals. 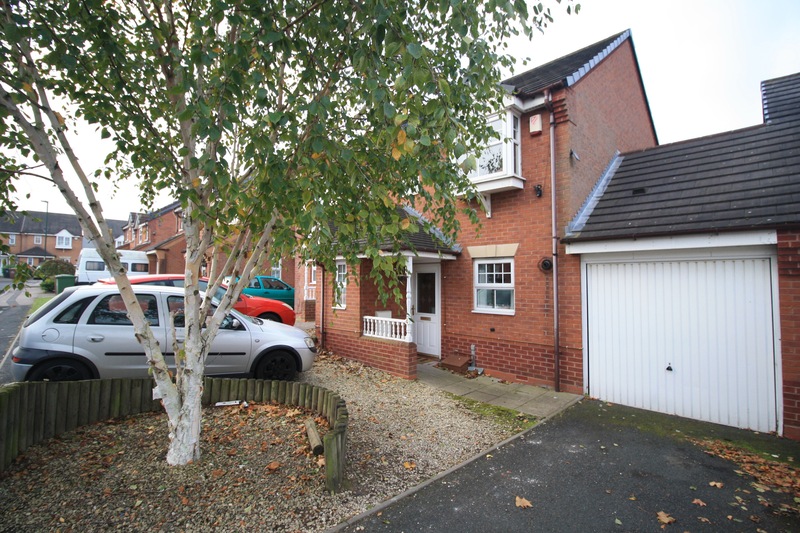 The property is of modern design and has off-road parking as well as a garage. There is a fully fitted kitchen and has gas central heating and double glazing. Additionally there is a large lounge, two double bedrooms and a fair sized garden. the only blip on the horizon for me is the bathroom, which looks a little dated and could do with an upgrade. However, do not let that be a deal breaker, the property can definitely be let as is. But don’t take my word for it, go and take a look for yourself and book a viewing appointment. The current asking price is £139950k and based on a rental of £650.00 pcm will return a yield of 5.57% though I do feel that the property is slightly overpriced. Currently on offer with House Simple (0330 098 9870) click here for the full property details. 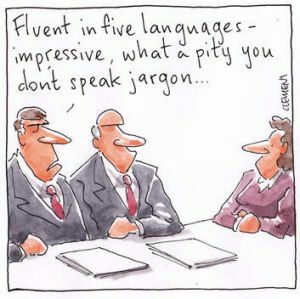 I have had a massive response from my Blog reading friends since I posted last weeks article on Jargon Busting. The thought had crossed my mind to do something different this week however, my readers have convinced me otherwise. So without further ‘ado’ here is part 2 (part 1 can be found here – just in case you missed it…)!! Negative Equity – When the value of the mortgage which is outstanding on the property, is more than the market value of the property. NHBC – National House Building Council. A warranty scheme for new properties providing cover against major structural defects for 10 years. Office Copy Entries – If the property has a registered title, the vendor’s (seller) solicitor will need to apply for office copy entries from the Land Registry before a draft contract can be prepared. Ombudsman – An independent professional body which is set up by law to help settle individual disputes between consumers and firms, for example, estate agents, solicitors and insurance companies. There are now three ombudsman schemes. 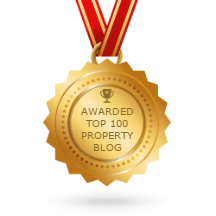 Something different this week for my blog reading friends…in recent months I have been asked on several occasions to explain certain terminology that has cropped up during Walsall property transactions or just in conversation. For ease of reference I have gone through the list in alphabetical order; the overwhelming array of acronyms and specialist terminology in simple layperson terms. To save the article from being endless pages I have split this into two parts with part 2 releasing soon – so watch this space! If there is anything I may have missed please feel free to comment or get in touch. Abandonment – Abandonment is when a tenant leaves the property (usually without notifying the landlord or agent) before the tenancy has ended. Very often this occurs when the tenant owes rent and the tenant may or may not leave possessions in the property. Although the tenant is in the wrong for many reasons, they still have a legal tenancy and can return and demand to take up residence at any time, despite not paying rent. Taking over an abandoned property is fraught with difficulties for the landlord and specialist advice should be sought. Advance – A mortgage loan – an additional loan is referred to as a further advance. Adverse Credit – Used to apply to a borrower or application that has past problems with bad credit, for instance frequent late payment, breached arrangement, bankruptcy or County Court Judgement.